Empower your business with an outstanding performer that wont let you down. 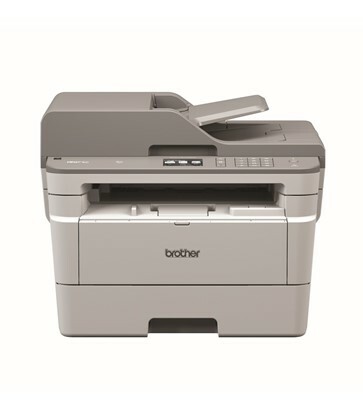 Designed for enhanced productivity and cost-efficiency, the Brother MFCL2770DW mono laser Multi-Function Centre combines wireless and mobile printing, scanning and copying capabilities to deliver office-wide productivity that you can count on. See the manufacturers web site Brother MFCL2770DW for more information.